Do you know what's floating around in your product? Rest assured, if it’s in there, we’ll find it – and tell you what it is. 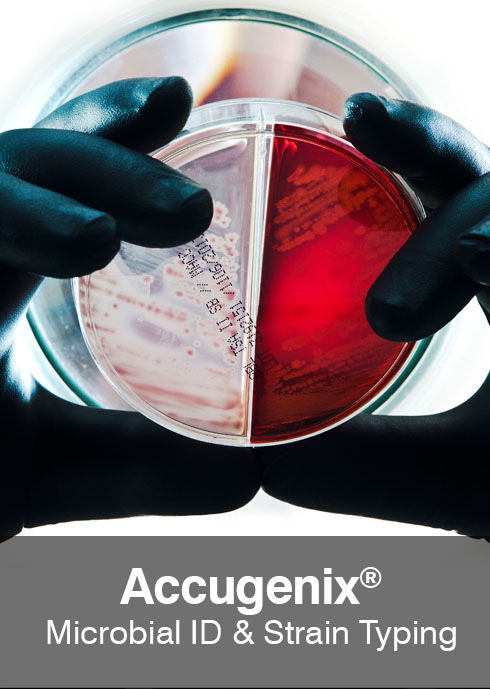 For over 30 years, Charles River has helped customers bring products to market safely and efficiently with revolutionary technologies and exceptional services that have changed the way we conduct microbial quality control. 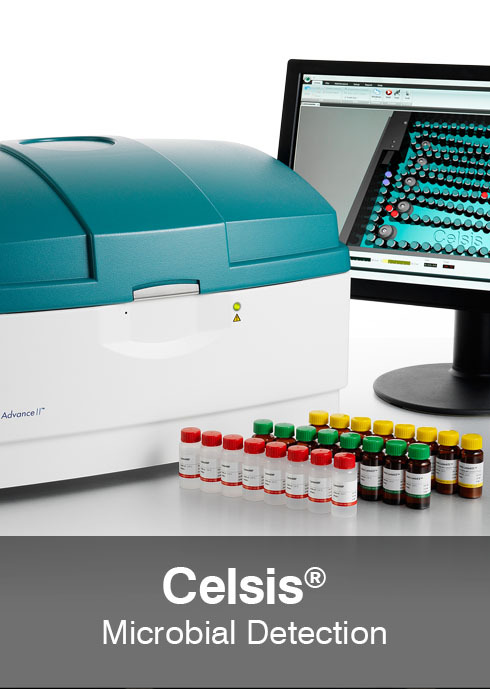 Continuing with a passion to innovate and respond to customers’ needs, we've purposely built our portfolio to include the leading rapid microbial detection systems of Celsis®. 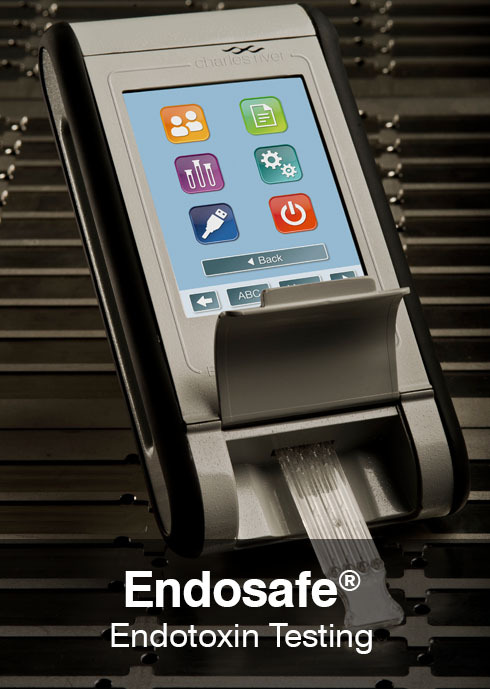 Joining the trusted brands of Endosafe® endotoxin testing and Accugenix® microbial identification, Celsis® creates a powerful trio of micro QC solutions, the most comprehensive offering available from any single provider. Explore our comprehensive portfolio of micro QC products and services below. Sign up to receive updates and learn more about how we can support you and help keep your manufacturing process moving forward.